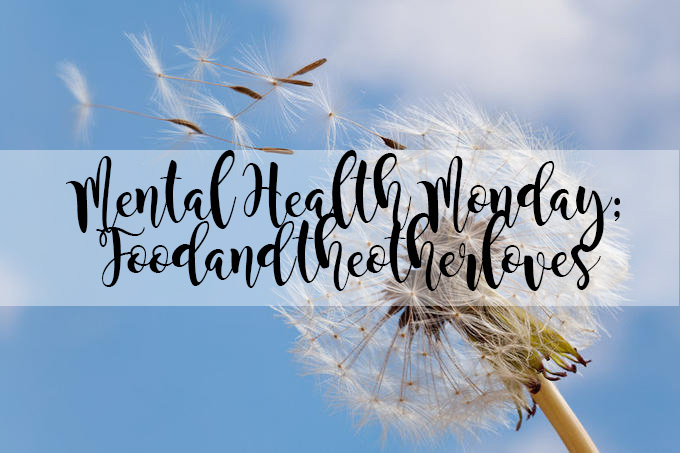 Today is another Mental Health Monday post for you all, this time Tiffany Rawling from Food and The Other Loves is sharing her experience of coming to terms with anxiety. If you'd like to speak to Tiffany after you have read this post, her links will be at the bottom! I'm 21 and from Sheffield, when I'm not blogging I'm usually cooking or baking as it's my favourite thing to do! and I'm also a massive film fan so always at the cinema seeing new films! Hi Everyone, I hope you’re all well. I’m Tiffany and I blog over at Food and Other Loves. I am so happy to be guest posting today for the first ever time, for Kimberley today to talk about my own experience with Anxiety and how I came to terms with it. Up until the start of 2014 I didn’t really know much about anxiety or any other mental health conditions, I was quite naive about it all and thought that it wouldn’t be something I would ever suffer from. I started university September 2013 and pretty quickly I realised it wasn’t for me and over the first few months I really struggled to settle in and make friends. 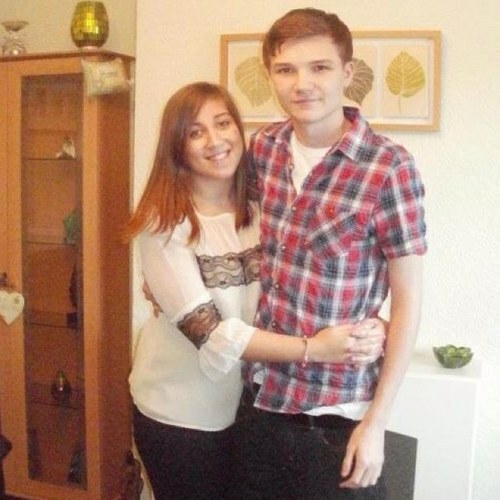 Around January 2014 when I started my first nursing placement, I realised I wasn’t okay. I was constantly on edge and worrying over little things, I was pretending to family that I was happy and it was the right course for me when in reality I was driving myself mad with worry about what I was going to do and I’m sure my partner didn’t have a clue how to deal with me! I was extremely unhappy on my placement and most days I was just crying, on the way there, on my break, on the way home, I just hated it and I hated the way it was making me feel. I knew it was affecting my mental health and I knew I had to make a decision, to carry on at university and risk becoming really unwell mentally, or to stay and make my family proud. Ultimately I did what was best for me and left but it wasn’t as simple as leaving university and my anxiety going with it, I then had to stress about getting a job, paying for our accommodation (I lived with my partner and his student loan couldn’t cover everything) and telling my family what had happened. I battled with it all for months and months before seeing a Dr and when I did I was told I had anxiety and even though I had an idea that’s what it was and I knew something wasn’t right, it was a strange feeling going to a Dr about your mental health and being told you have anxiety, mainly because I just didn’t know much about it and didn’t know how I would tell people. Would they think I’m crazy? Would they believe me? Now looking back it was nothing to be ashamed of or worried about, so many people struggle with anxiety day in, day out but at the time I honestly didn’t know how to feel. I kept it a secret for a while and only told a few people, 2 years on there are still a few people and family members who don’t know. I think the reason I struggled to come to terms with it at first is because there is still a lot of stigma around mental health. Unless you’re affected yourself you probably won’t know how to respond when someone talks to you about their mental health or won’t engage in a conversation you don’t have any experience with. A reason it’s hard for me to tell people about my anxiety is because it’s not something you can see, so I just assume people won’t believe me. Just recently my anxiety got quite bad, I had been struggling at work and when I told them what was causing my stress and anxiety and how I felt I received absolutely no support from them, they almost made me feel like I was lying or like it was something to be ashamed of, and that just makes me so angry because it shouldn’t be like that. In a way it made me feel the opposite, I stuck up for myself and I actually feel stronger having walked away from a place that thought it was okay to treat people like that. There is no way I will be made to feel bad about having a mental health condition, I’m proud to say I have anxiety, I won’t let it beat me and everyday I try to improve my mental health so that one day I can overcome it. It was hard to deal with at first but now I know it’s nothing to be ashamed or scared of and I've come to terms with the fact that they’ll be good and bad days. Either way, I’ll get through them and anyone else suffering with anxiety or any other mental health condition will too. Thank you for reading, and if anyone else is suffering please don’t feel like you have to keep it in or be ashamed, there are so many people going through the same thing wanting to help, including me! Thanks again to Kimberley for the chance to feature this post on her blog! I hope you enjoyed Tiffany's post! 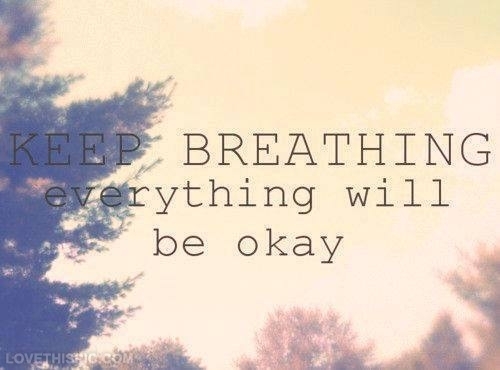 And as always, we hope this has helped you in any way, shape or form! If you have any questions feel free to send myself or Tiffany a message via Twitter or leave a comment below.